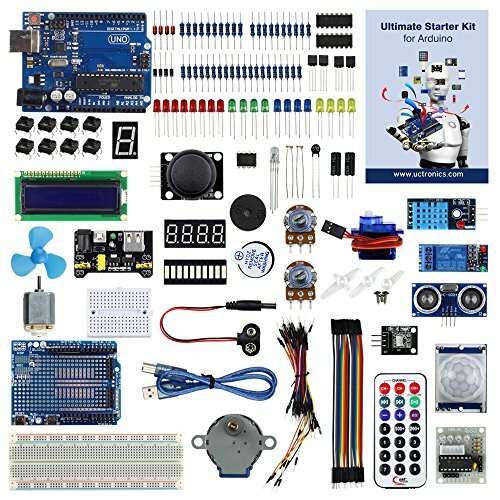 UCTRONICS is an open source hardware company dedicated in designing and manufacturing PC boards for the makers and industrial market, especially for the Arduino and Raspberry Pi alike open source ecosystem. Note: No battery is included! If you have any questions about this product by UCTRONICS, contact us by completing and submitting the form below. If you are looking for a specif part number, please include it with your message.